We are delighted to report that the International Paralympic Committee (IPC) has stripped Malaysia of the right to host the 2019 world para swimming championships after the country banned Israeli athletes from participating. “All World Championships must be open to all eligible athletes and nations to compete safely and free from discrimination,” said IPC president Andrew Parsons in a statement. 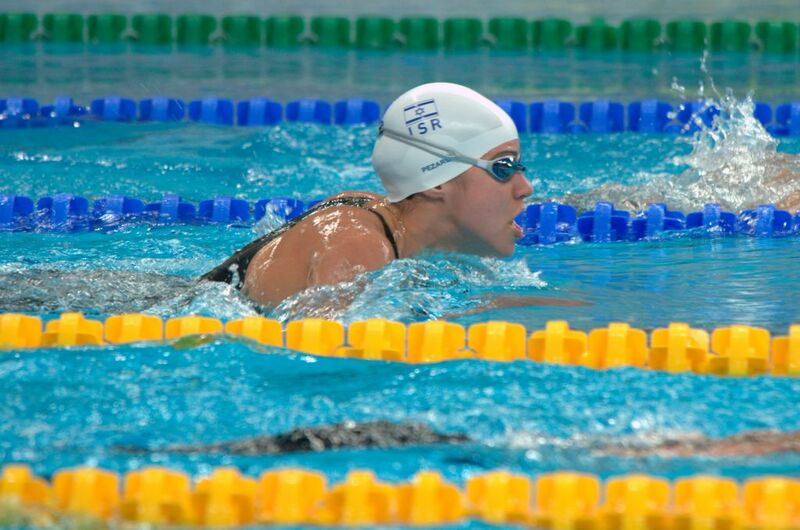 This follows UKLFI’s written warning to the Chief Executive of the International Paralympic Committee (IPC) that going ahead with the World Para-Swimming Championship in Malaysia would be illegal if Israeli competitors were barred. Malaysia stated that it would not grant visas to Israeli athletes to attend the championship, due to be held in Malaysia later this year, or any other sports event in Malaysia. UKLFI’s letter urged swift action to resolve the matter, either by the grant of visas or the relocation of the championship. UKLFI points out that failure to do so would lead to extensive contraventions of IPC’s rules by the IPC itself and by Malaysia’s National Paralympic Committee, as well as breaches of the law of Germany (where the IPC has its seat) and of contractual obligations.